I really like this brand as well! I was first introduced to them this summer during a facial! I was really impressed...I may have to go ahead & purchase some of the products! Great post! 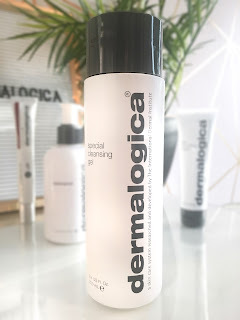 I'm a Skinfluencer too and its so lovely to hear that you're as impressed with Dermalogica as I am! The skin smoothing cream is just amazing isn't it? I've just received the new and improved version and am so excited to try it! 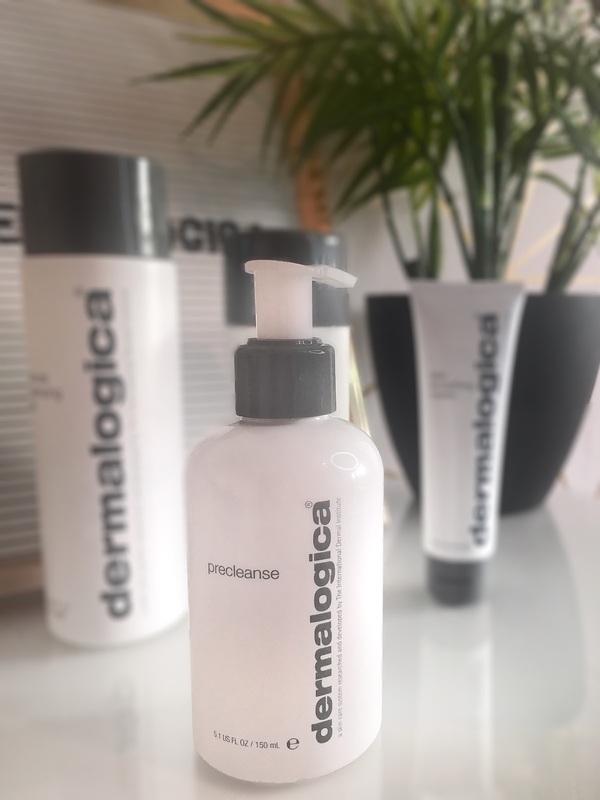 It’s honestly like magic in a bottle! The new version looks amazing, don’t Know it could get any better! I definitely view Dermalogica as top-notch, high-performance skincare. It's pricey but it's usually lovely stuff. 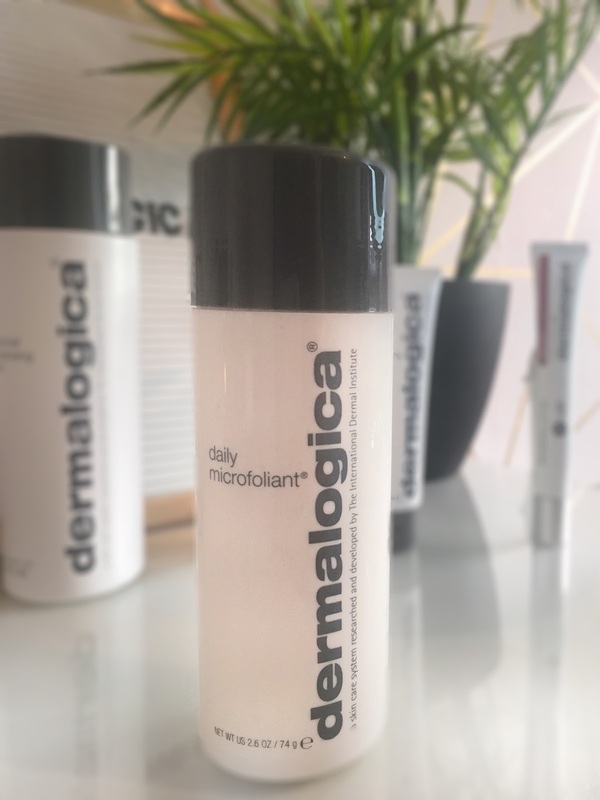 So happy that even the microfoliant worked for you! Good to know you found a skin care product that actually works! It seems so hard these days to find one like that..
All of them have wonders in their descriptions but this one is really truthful. Thanks! I get what you mean, a lot of products nowadays seem to be more involved twith the packaging than the quality of the product! I so have to try this out, it sounds amazing hun! I've heard a lot of amazing things about this product. I'd really love to try this asap. Thanks for sharing dear! 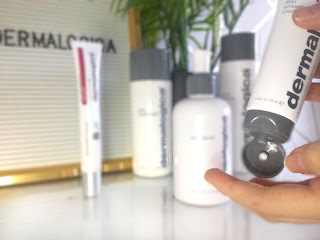 I've yet to try anything from Dermalogica, but I've heard really good things about them. lovely post!